One moment you’re performing a hypnotic floor routine. The next, you’re somersaulting down the runway. The pressure’s on. But your mates are right there with you every step of the way. 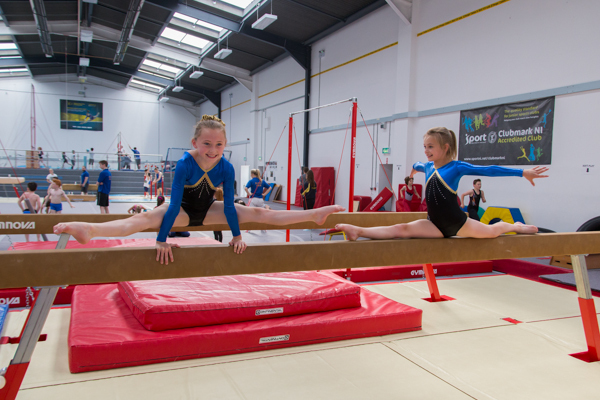 TeamGym takes skills from other types of gymnastics and adds a team element. So you can train and perform right alongside your mates. 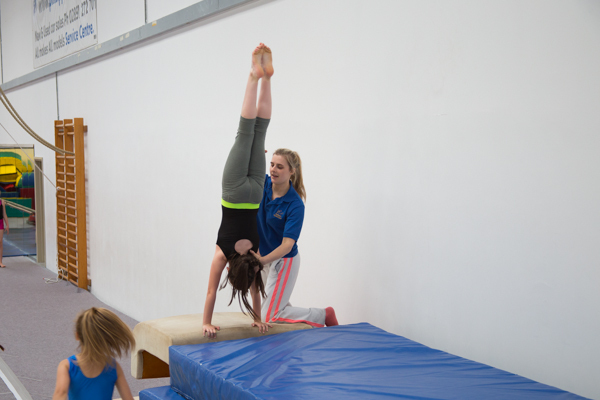 If you enjoy working and having fun as part of a group, you’ll get a kick out of TeamGym right from your very first day.